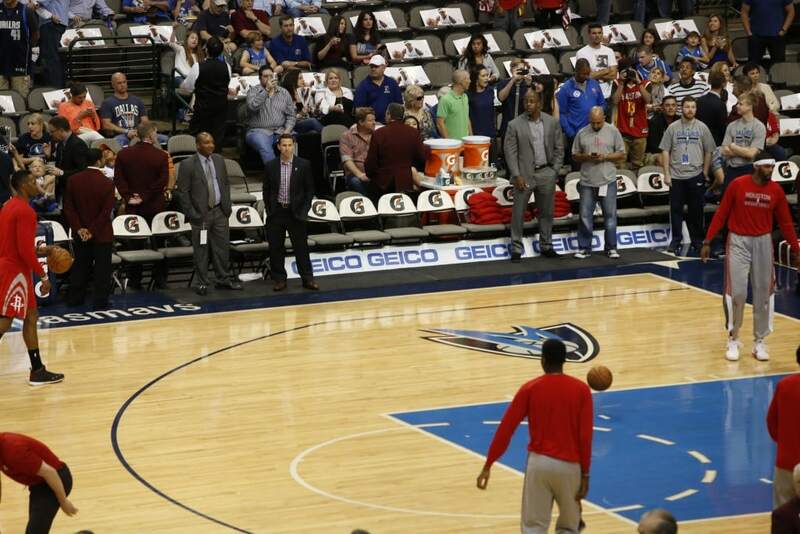 One of the key marketing strengths of the professional basketball is its locations in U.S. markets that don’t contain other major sports teams. This creates a huge opportunity to target markets that aren’t already being targeted by your competitors and other professional football and professional basketball sponsors. 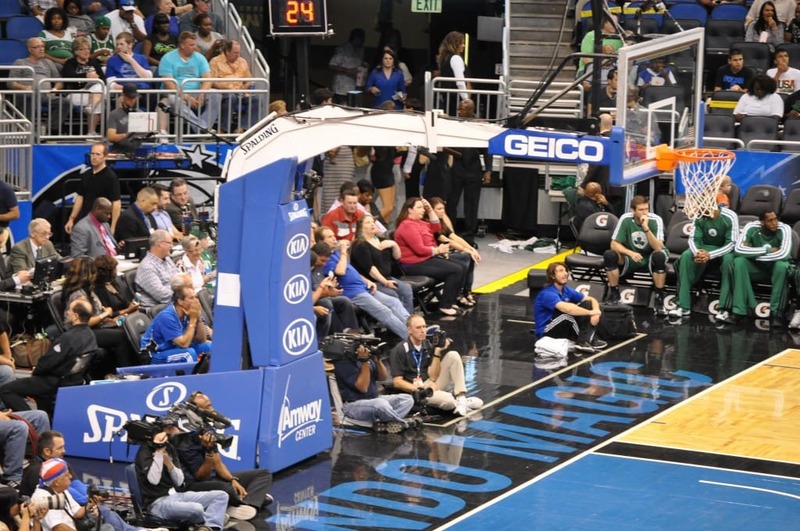 Many of our professional basketball sports sponsorship deals include billboard signage that faces high traffic areas. We have experience negotiating naming rights for parking garages and other key pieces of real estate with teams. For one of our clients we negotiated kick plates under the seats on the bench. This placement delivers large Repucom ratings. We can help you navigate the landscape and find a professional basketball sports sponsorship that fits your needs. If you are looking for a sports marketing agency to work with or simply have questions about the industry we would love to talk with you. You can call us at (301) 208-9130 or email us at info@millsmktg.com. *Over 14 million people watched each game of the NBA Finals from 2008-2014. *The NBA Facebook page has 27 million followers. Mills Marketing and Communications negotiates sponsorship deals, with a variety of elements, with many NBA teams and possess deep relationships across the league. Let us know how we can help. Our relationships and experience span across all professional sports leagues and high-profile college conferences. We are also active in golf and we’ve negotiated millions of dollars in regional sports network deals.